Rarely have you seen a more charismatic character than Beatfreak. 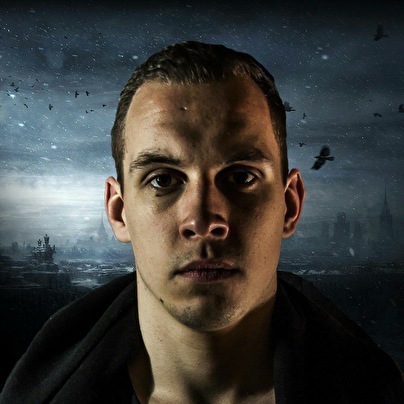 He is fully driven by his passion and love for the music, which makes him a perfect member of the Theracords family! This born entertainer from the deep south of The Netherlands is always pushing himself further and further to develop his own distinguished sound and show his massive performance skills. His first Theracords release containing his tracks Pay Up and Reincarnation are already supported by the biggest name in the Hardstyle scene. Beatfreak already has an impressive resume by winning several dj contests, including performing at the One Man Army event at the HMH in 2015. And that's just the beginning! Get ready to be blown away, here comes Beatfreak!